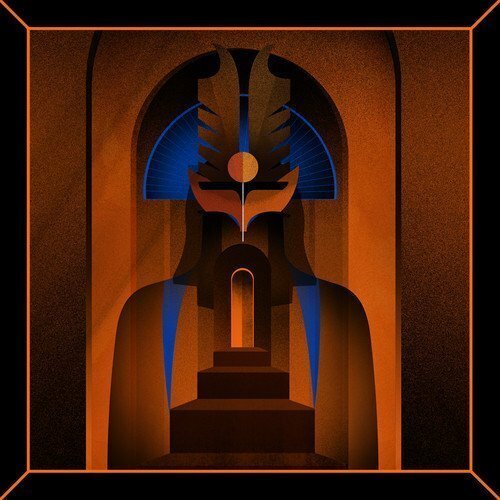 Considering the 11-year gap between the epic Dopesmoker and now, I suppose we can't expect Sleep to be the most prolific band, but they're coming back with a brand new full-length record, and kicking things off with a new single for Adult Swim. Sleep has been sporadically writing riffs for a while now. When Adult Swim approached Sleep about a single, Sleep set aside those riffs and wrote the single in a couple days. "The Clarity" is an exercise in musical stream of thought, as all proper music should be. The song will be available for a free download on July 21st at the Adult Swim Singles program. Stay tuned to Zumic as Sleep reveals more information about their upcoming album.